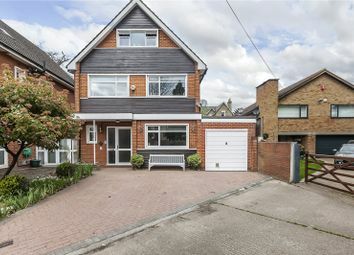 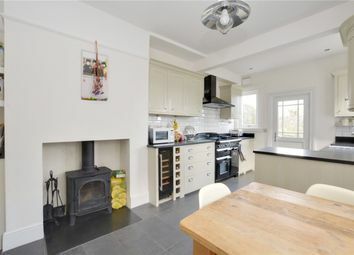 A rare opportunity to purchase a five bedroom detached house located on Hyde Vale in West Greenwich, arguably one of the area's most sought after roads. 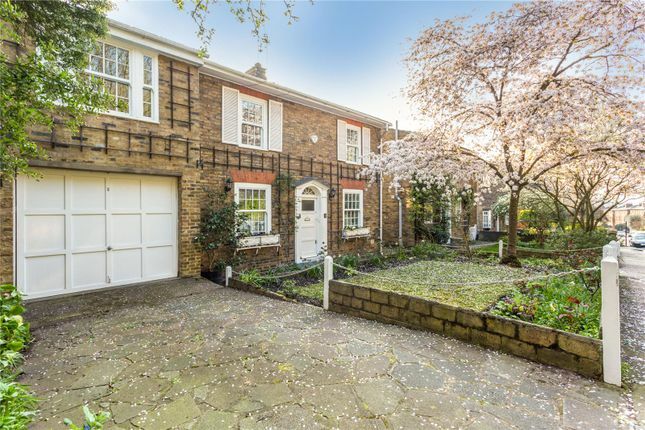 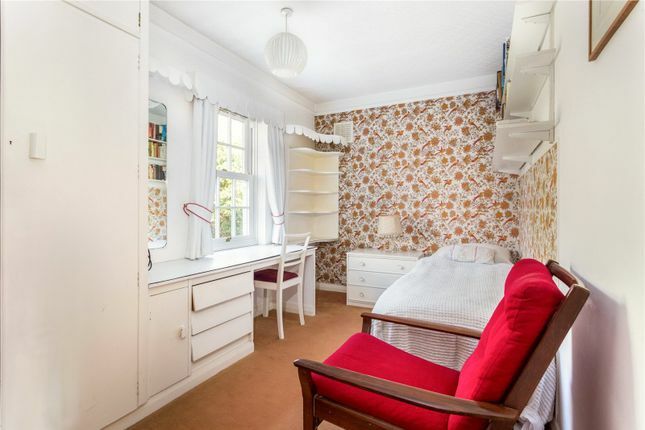 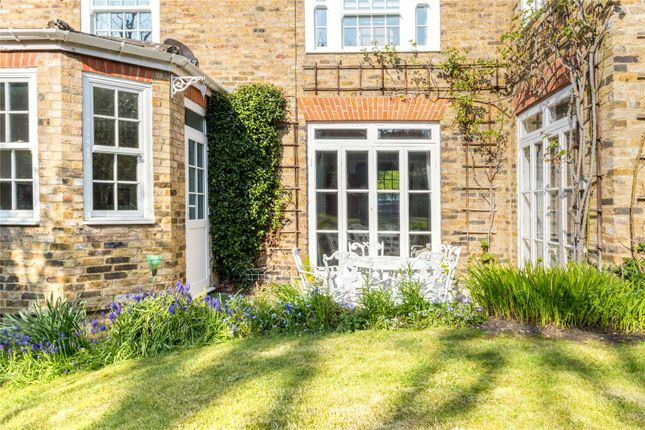 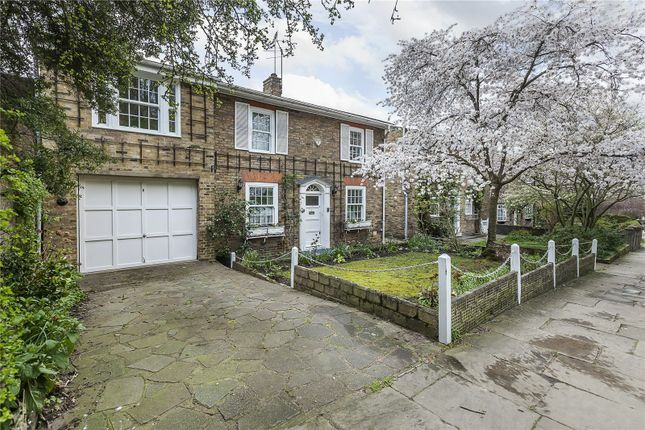 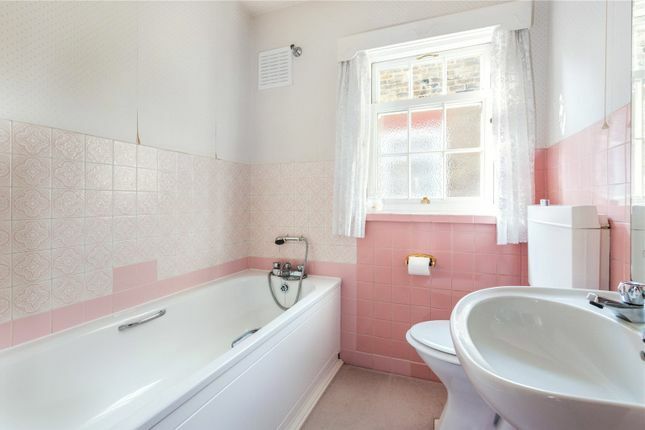 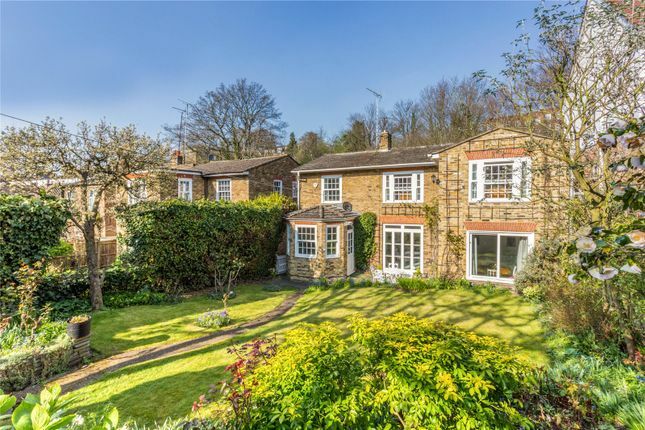 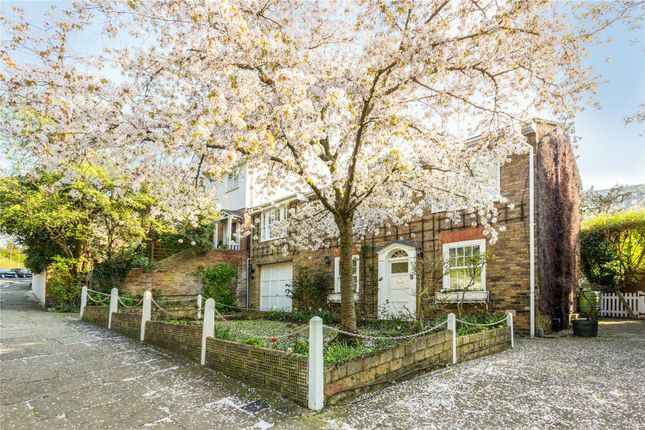 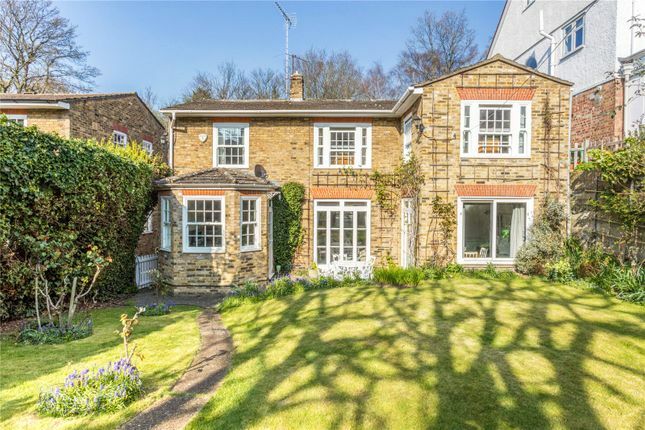 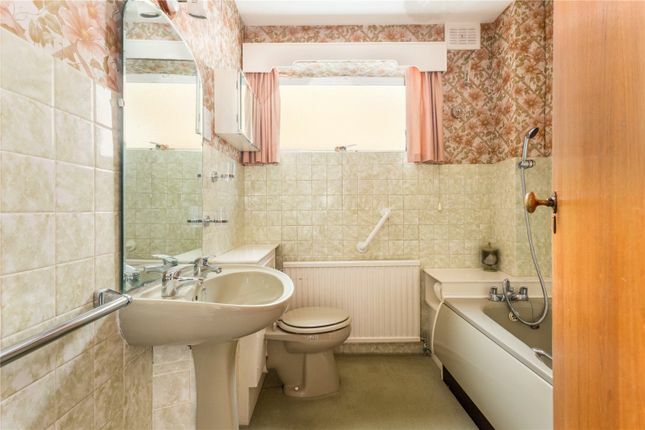 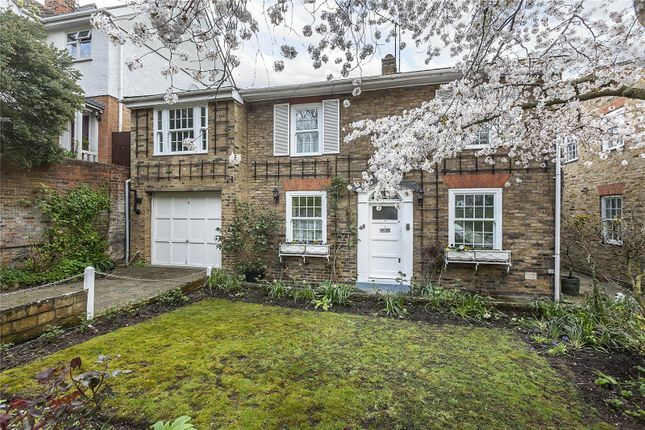 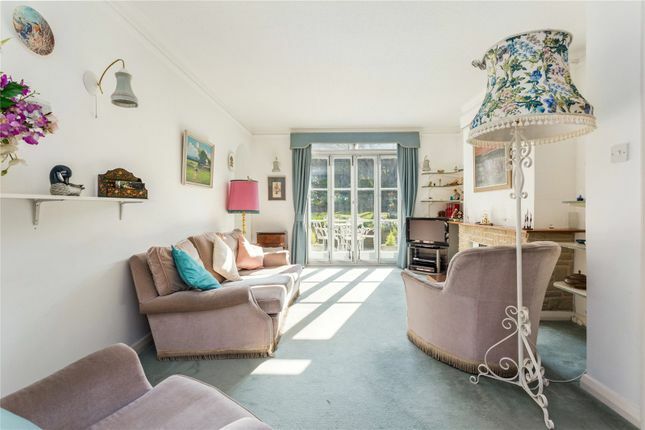 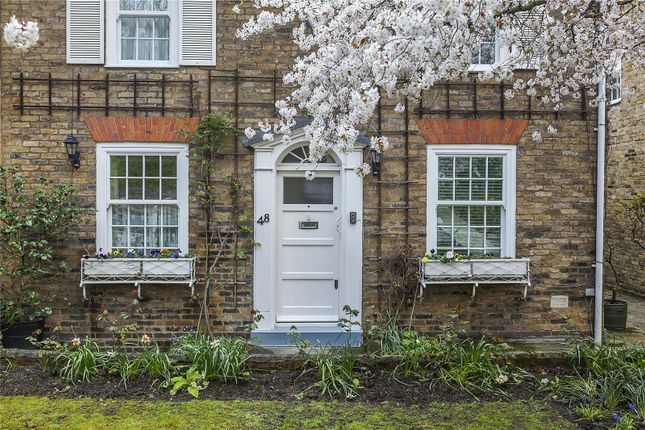 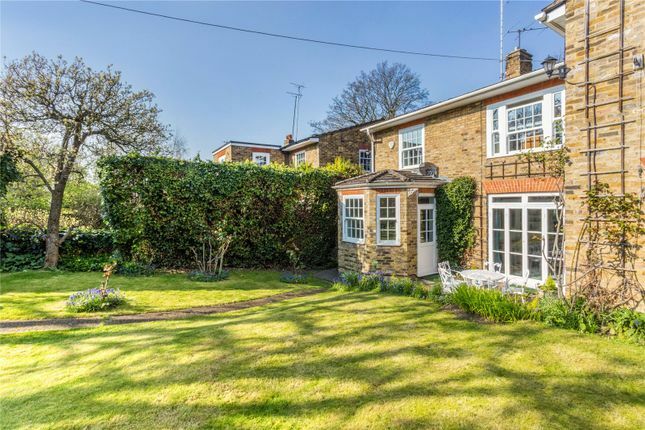 Having been owned by the same family for nearly 50 years, the house has been lovingly maintained although will require cosmetic upgrading throughout. 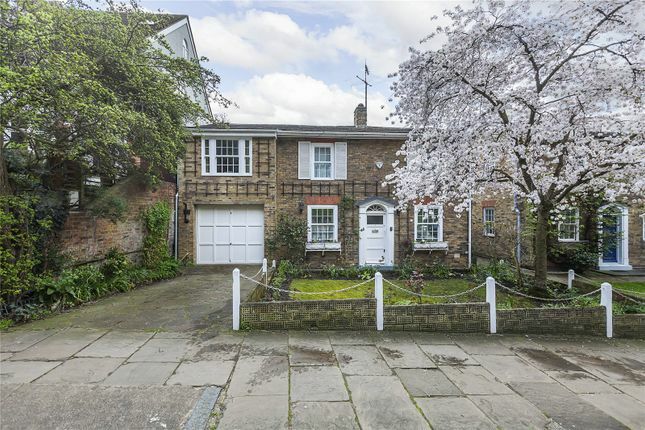 The house is set back off the main road with a lovely front garden also featuring a front driveway, garage and side access to the rear. 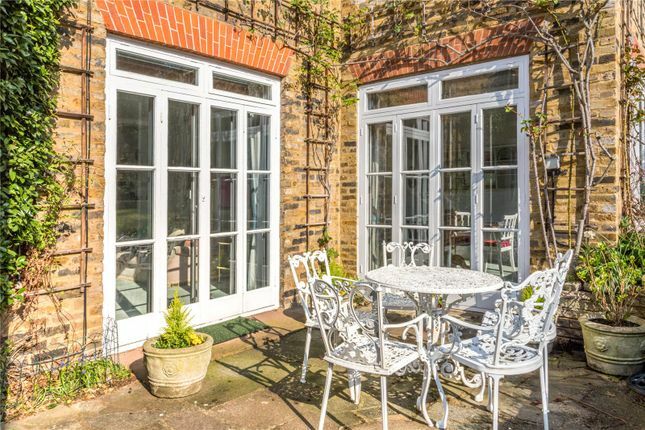 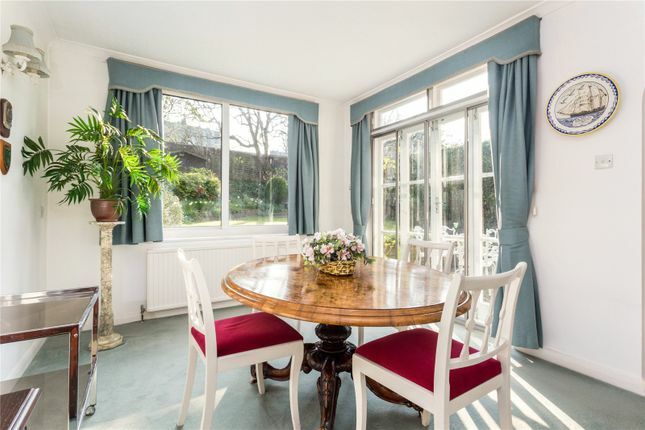 The ground floor comprises two reception rooms and separate kitchen, all of which have access out onto both the stunning garden and patio, which is therefore ideal for al fresco dining. 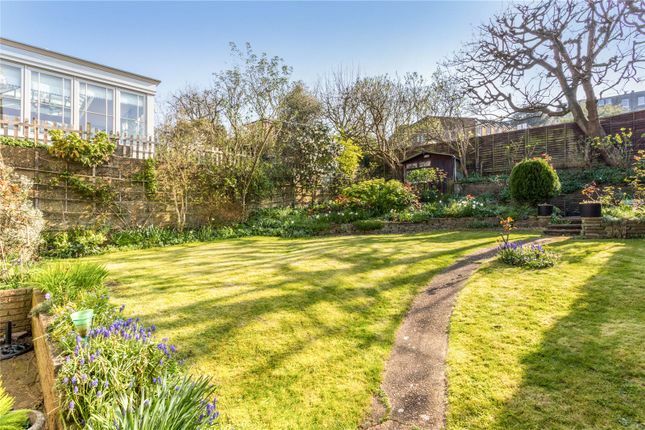 Thanks to the south-west facing orientation of the garden it benefits from direct sunlight most of the day. 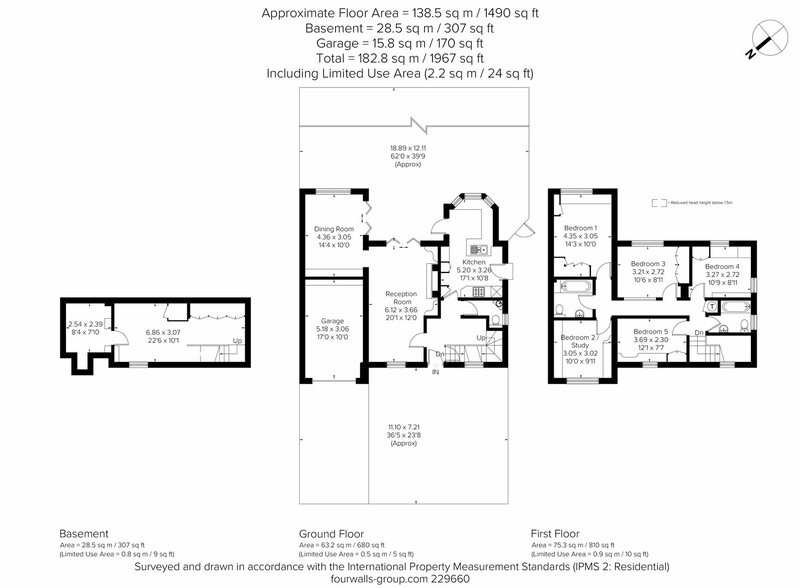 On the top floor you will find five bedrooms (one of which is currently being used as a study) and two bathrooms. 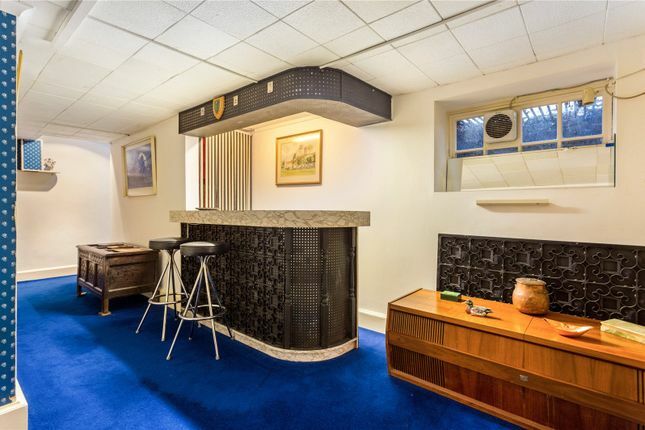 The basement is a great feature and is set up as an entertaining room (even including a bar!) 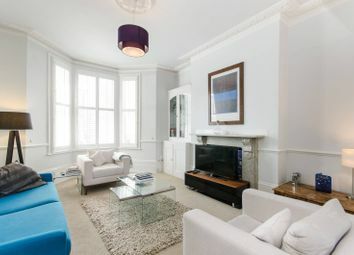 but could also be redesigned as a great cinema room or children's play room. 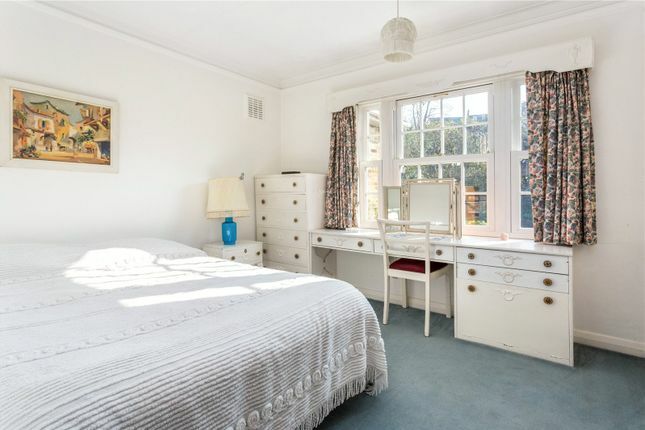 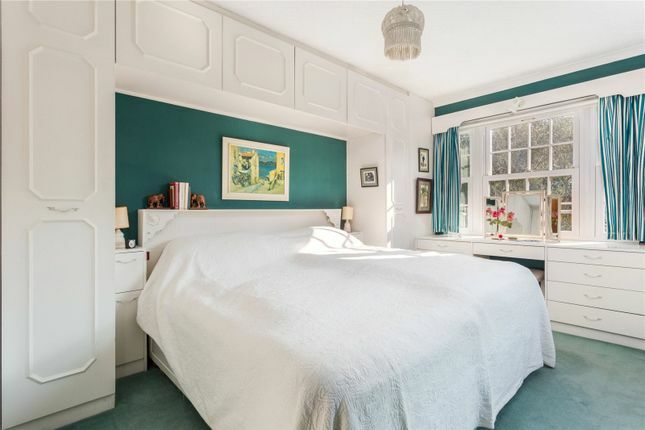 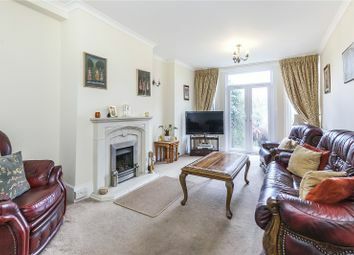 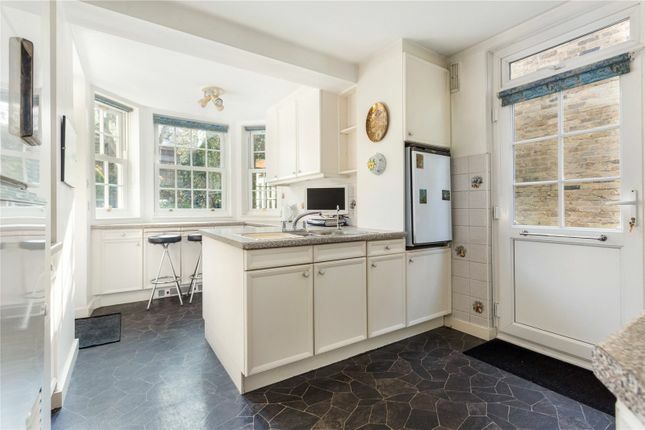 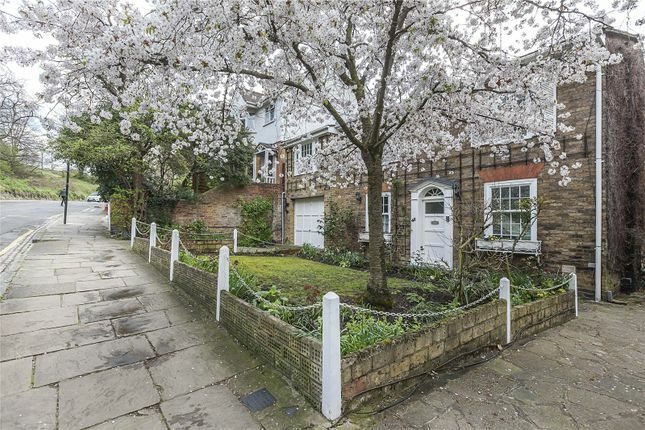 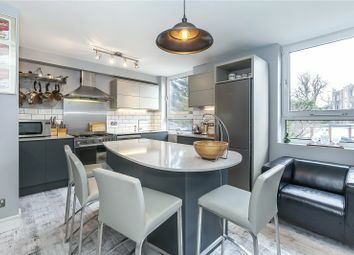 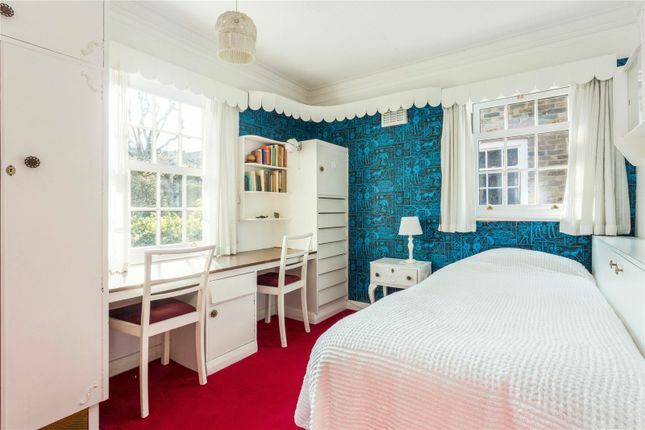 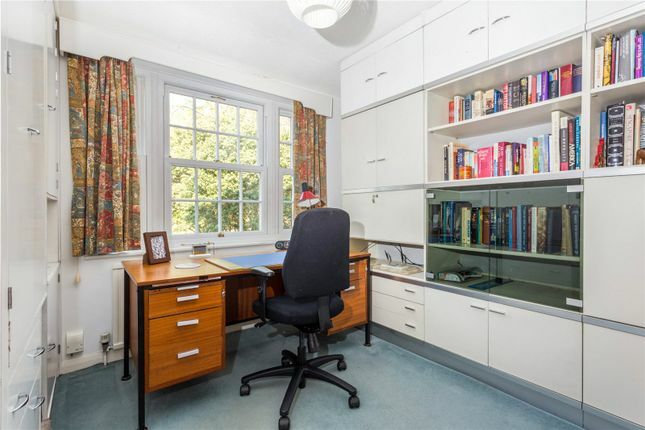 Each room in the house is lovely and bright and one feels wonderfully secluded while being just a stone's throw from the Royal Hill shops and beautiful Greenwich Park. 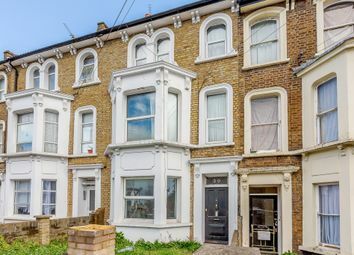 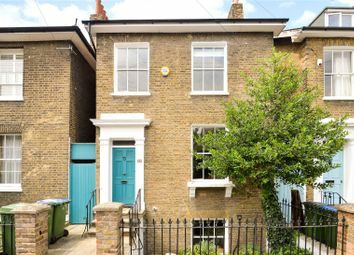 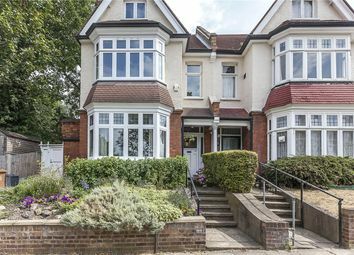 Given the living space, garden and number of bedrooms this really would make a fantastic family home. 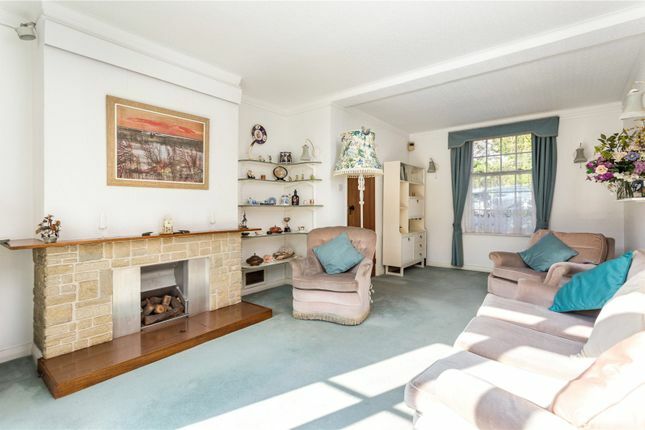 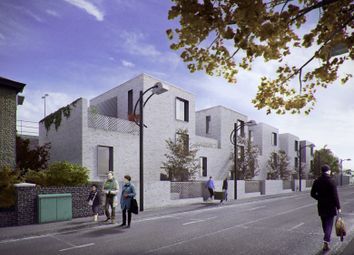 These houses are not available very often so this is an opportunity not to be missed.